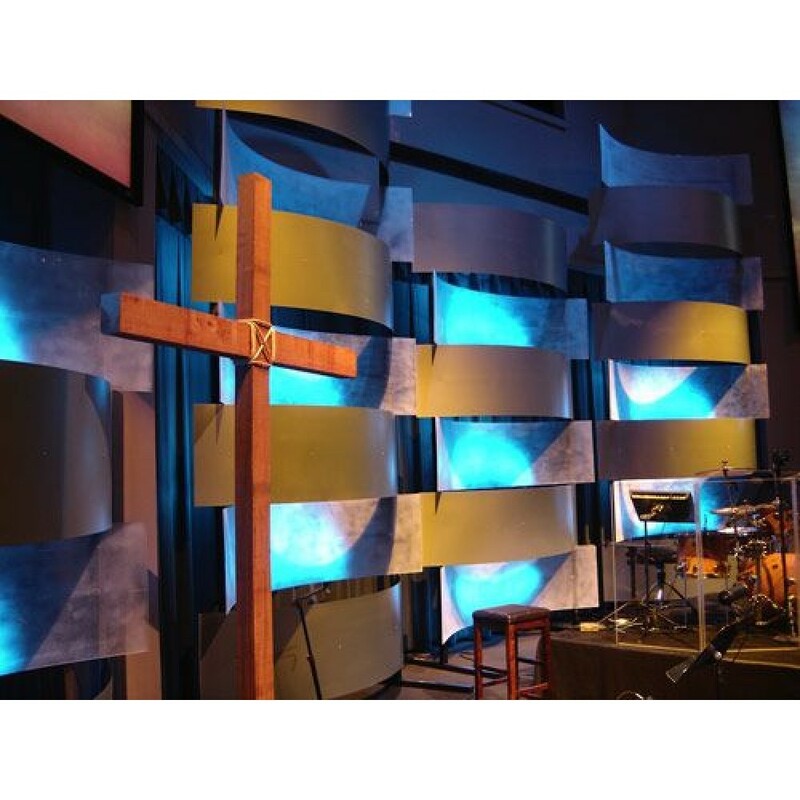 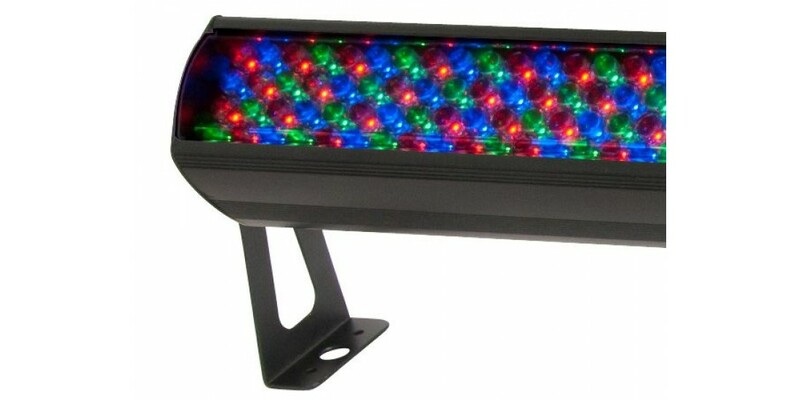 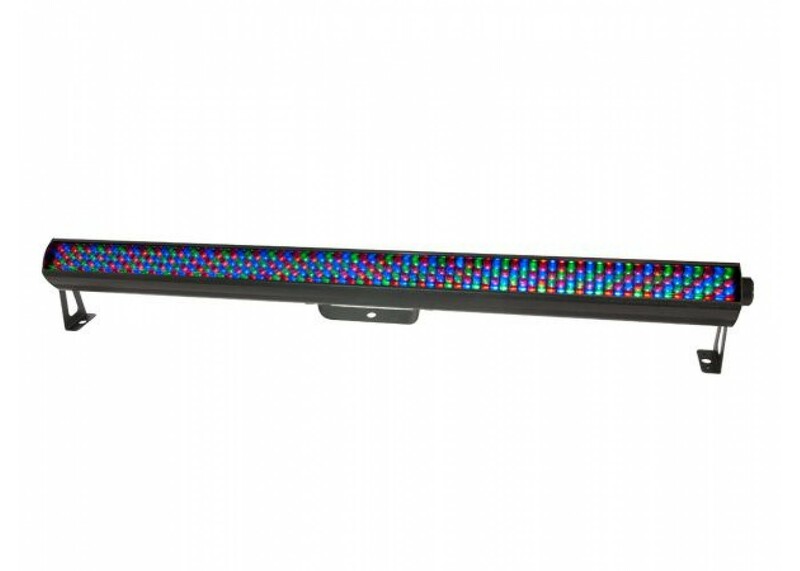 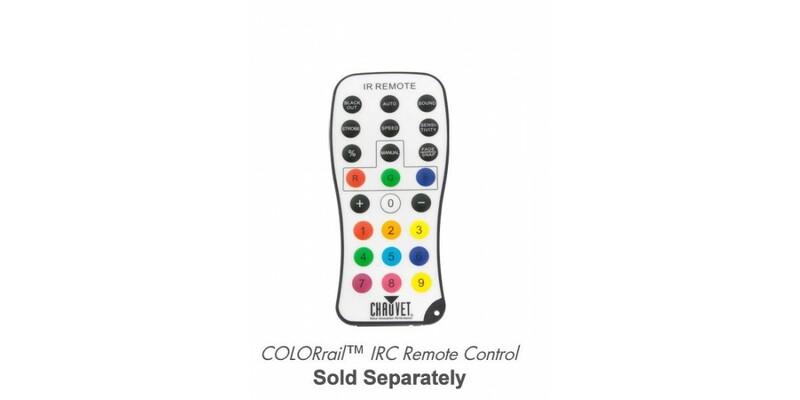 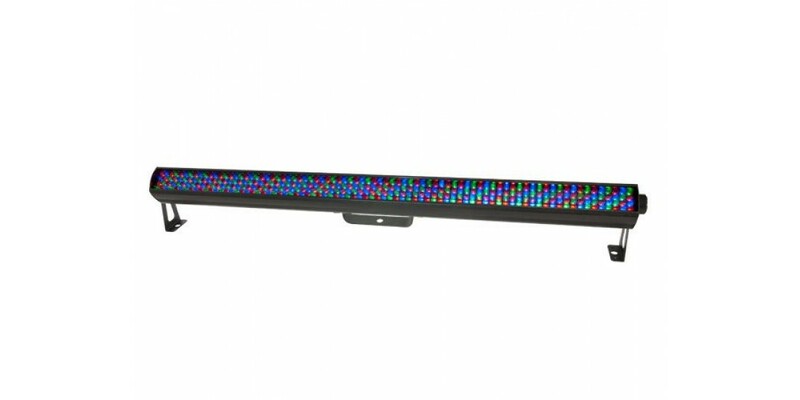 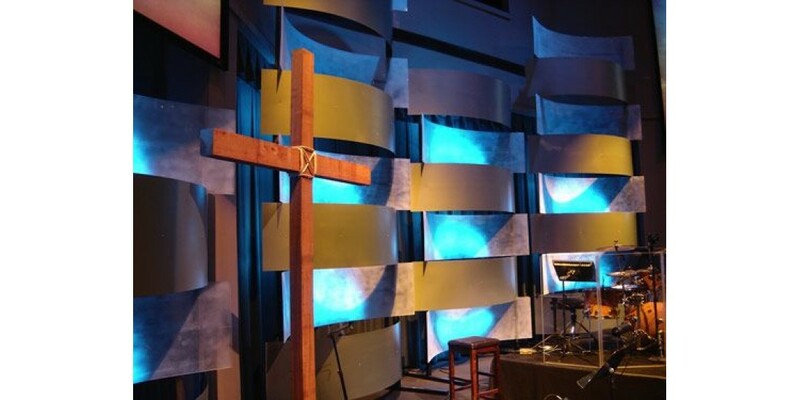 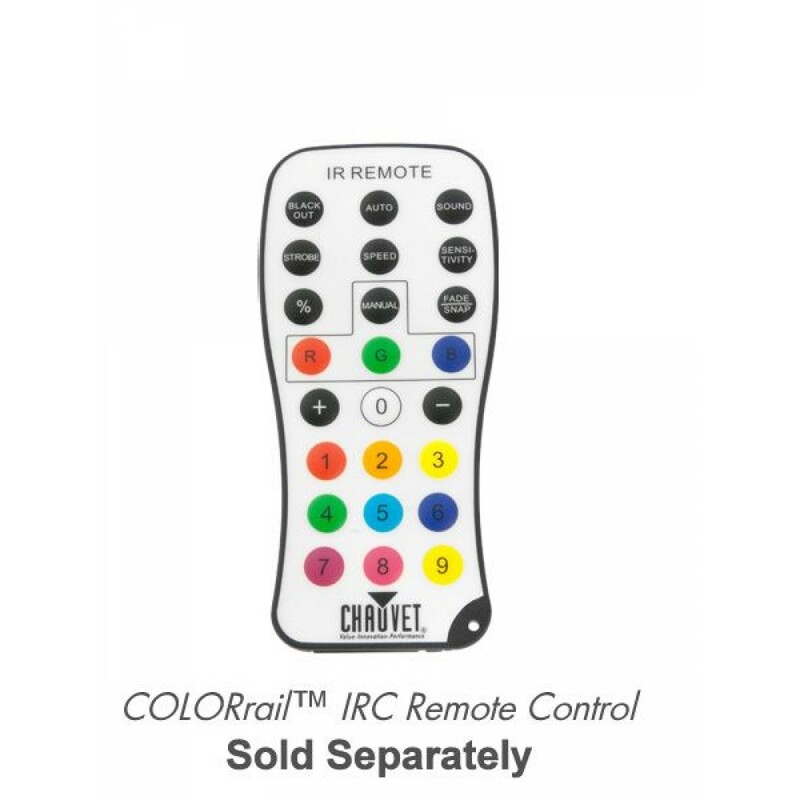 The COLORrail IRC is an RGB LED linear wash/effect that uses 10mm LEDs. 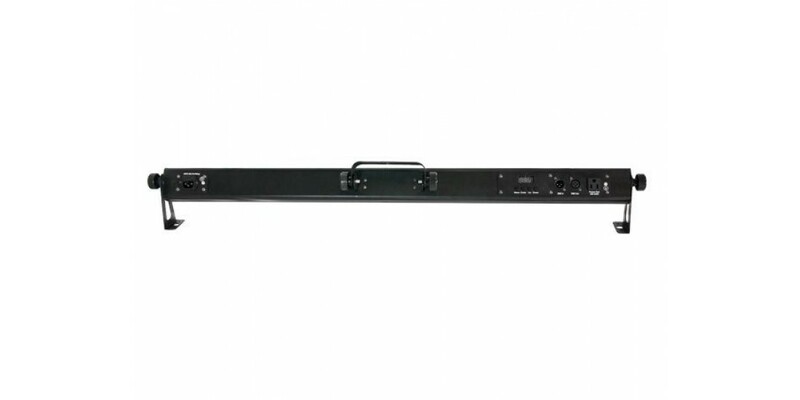 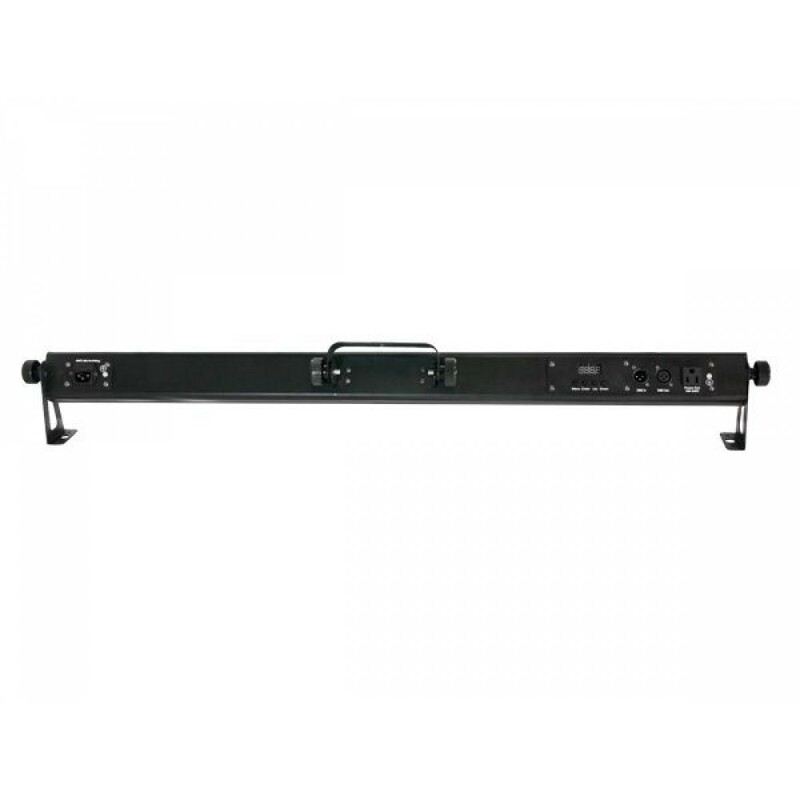 The fixture is DMX controllable in up to 8 sections, it is also loaded with a plethora of automatic, and sound controlled features . 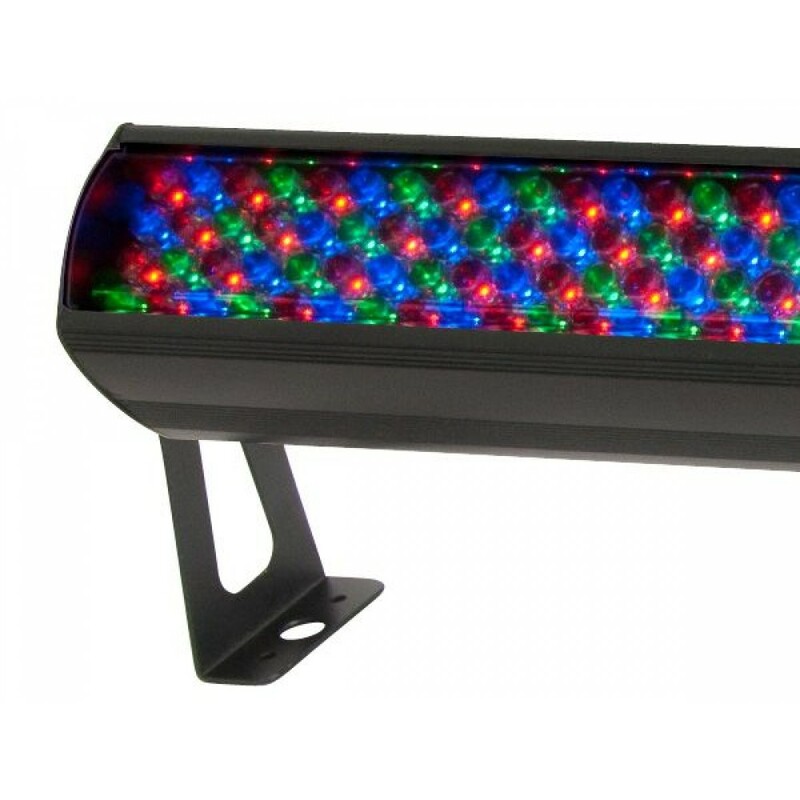 These programs include chases and runway effects that need to be seen to believed.